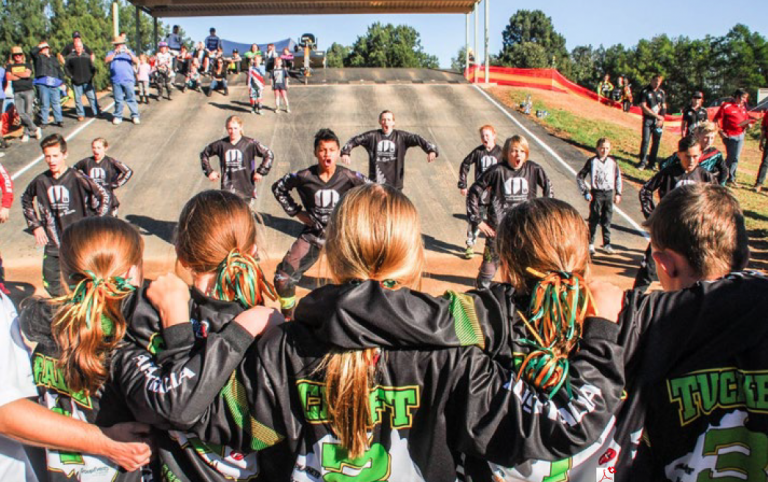 Nationals at Puni set the stage for what was going to be another epic challenge across the ditch as 32 trialists raced hard to be successful team members for our 2016 Mighty 11 team to travel to Sydney at the beginning of June. 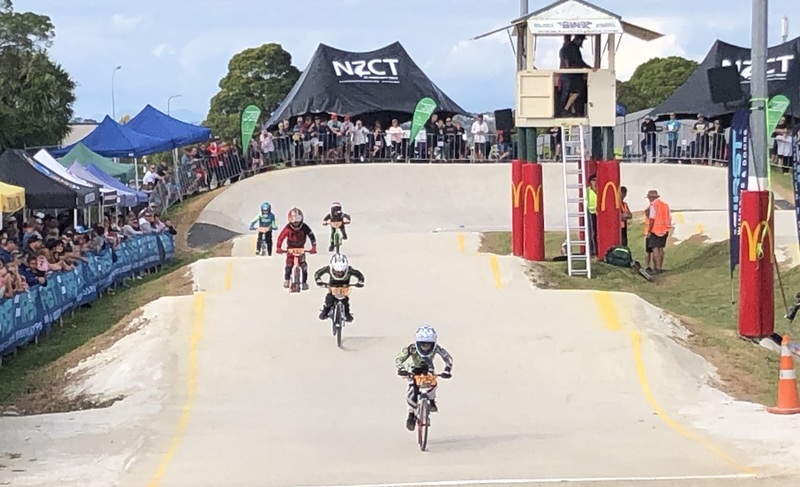 It is with much pleasure that BMXNZ announce the successful riders in the Junior Test Teams who trialled at Sunset Coast Club, Puni, Friday 25 March 2016. 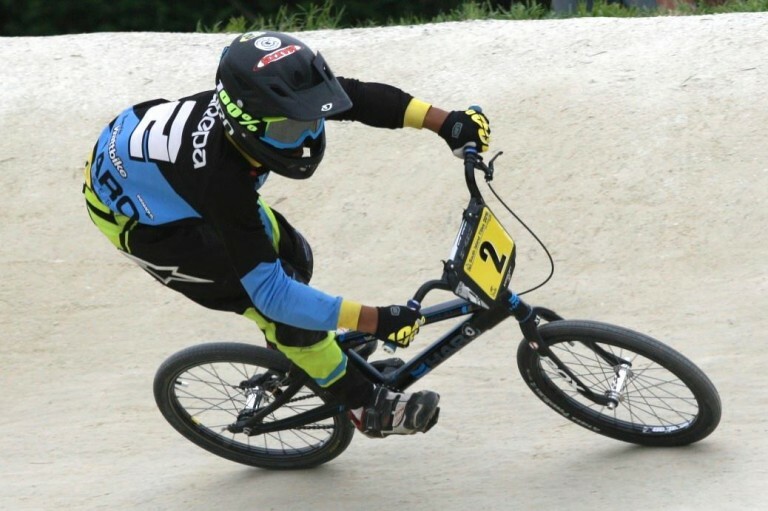 Tauranga BMX Club rider Karepa Heke-Kaiawha, 11, will captain the New Zealand Mighty 11 boys’ team against Australia in Penrith, Sydney in June. 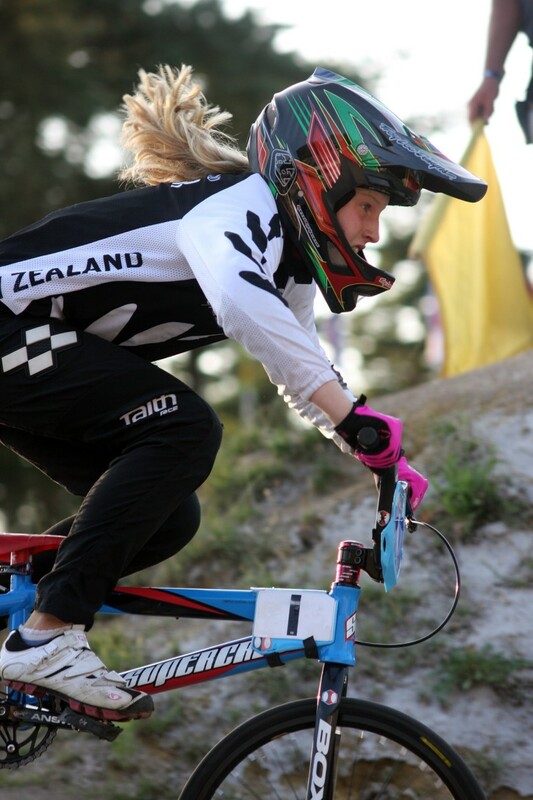 World champion Leila Walker from Cambridge will lead the New Zealand team into the annual Mighty 11s Test series against Australia.